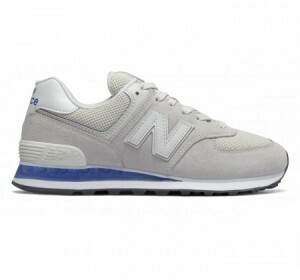 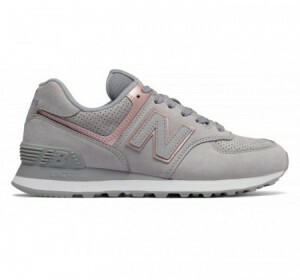 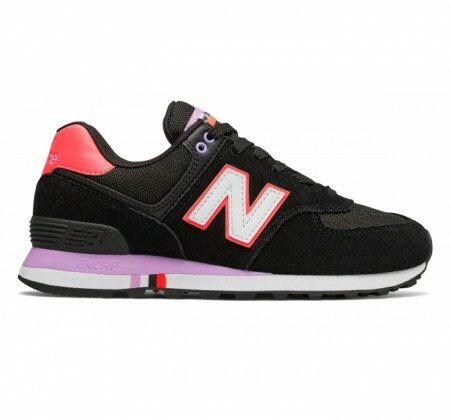 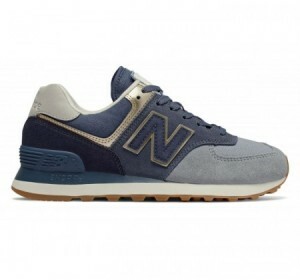 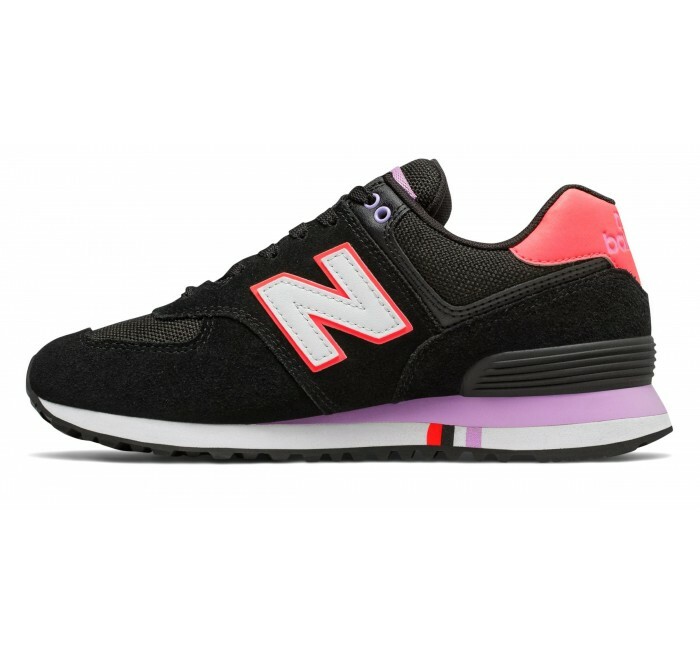 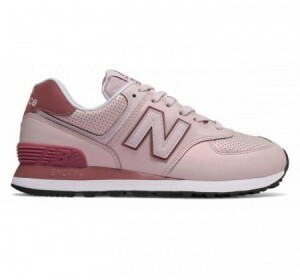 This women's New Balance 574 sneaker is a street style favorite that pairs effortlessly with everything from your favorite sweats to your favorite jeans. 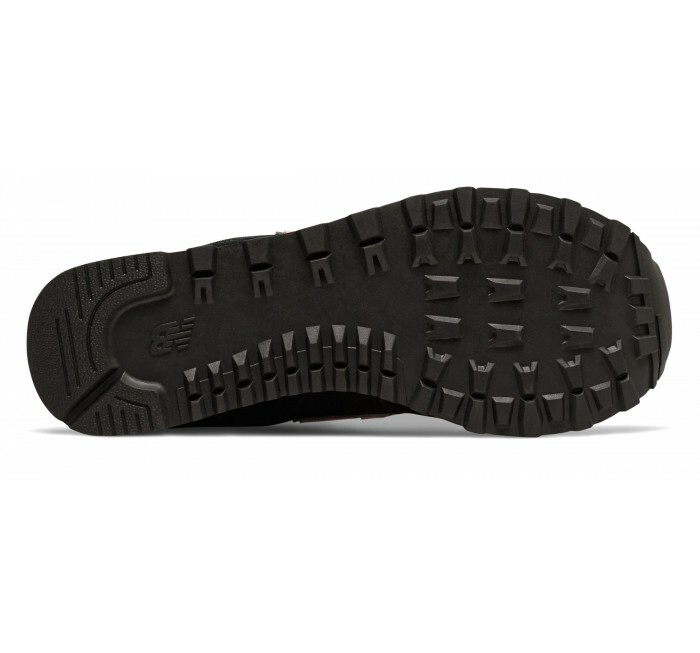 This classic kick's neutral-toned textile and suede upper with ENCAP midsole cushioning underfoot let you navigate your daily to-do list in style. 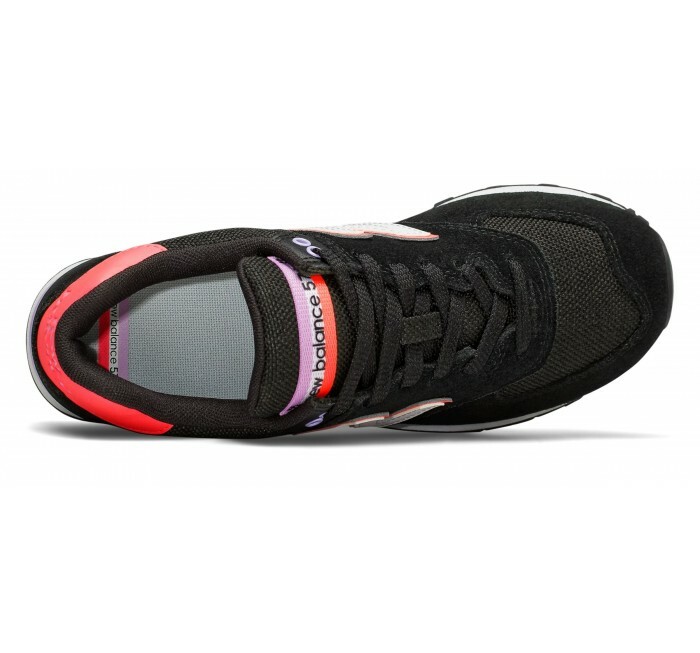 A multi-colored EVA adds a fresh pop of color to your look.